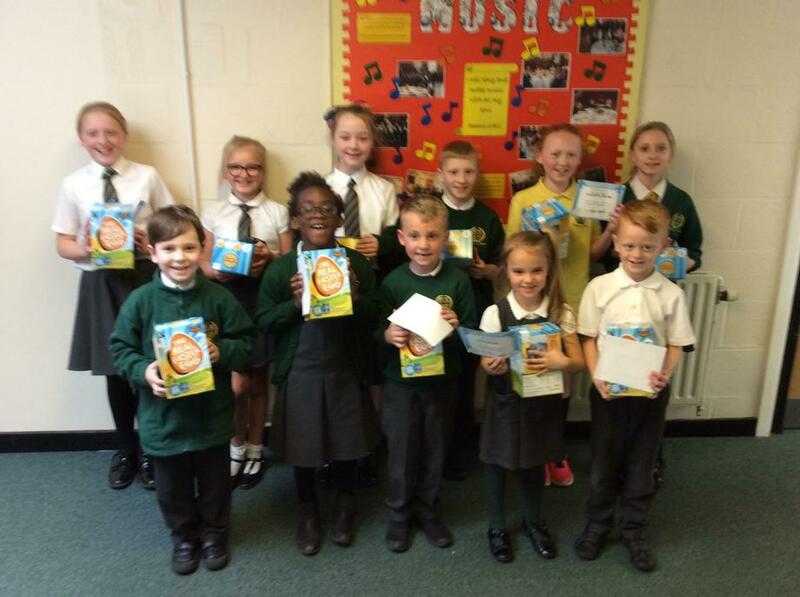 Our fabulous Gift Team organised a Religious Art Competition this term as part of our Lenten work. The winners below, chosen by our Gift Team, won a delicious environmentally friendly Easter egg to enjoy over the Easter holidays! Well done to you all.